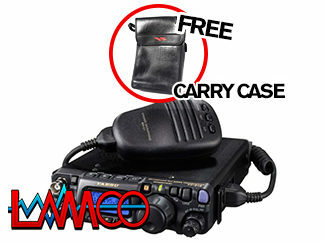 Yaesu FT-818 6 Watts All Mode Portable Transceiver. 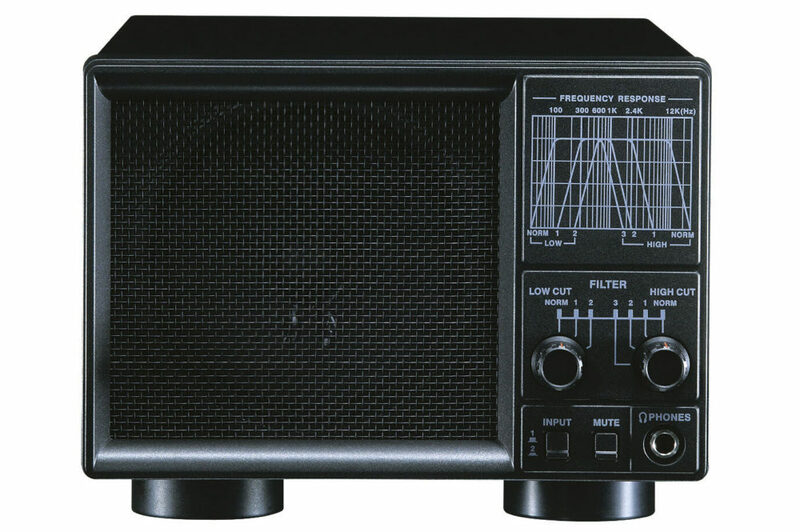 frequency stability (±0.5ppm). 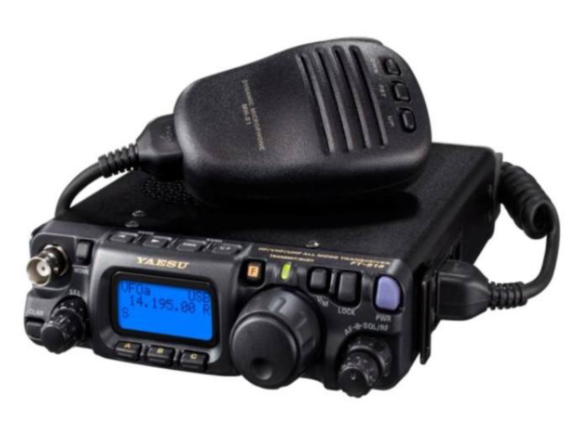 5MHz band (WRC-15 frequency) is also available with the new FT-818. 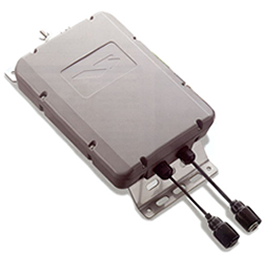 details, please refer to the attached sheet. years. 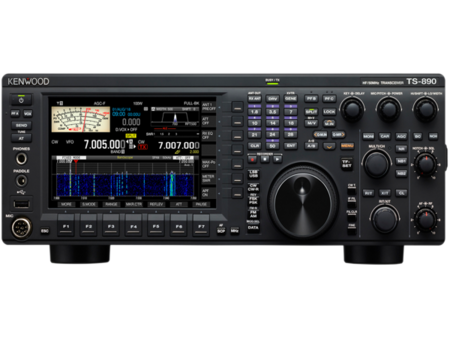 With the new upgrades, the new FT-818 is guaranteed to continue the success of the FT-817. 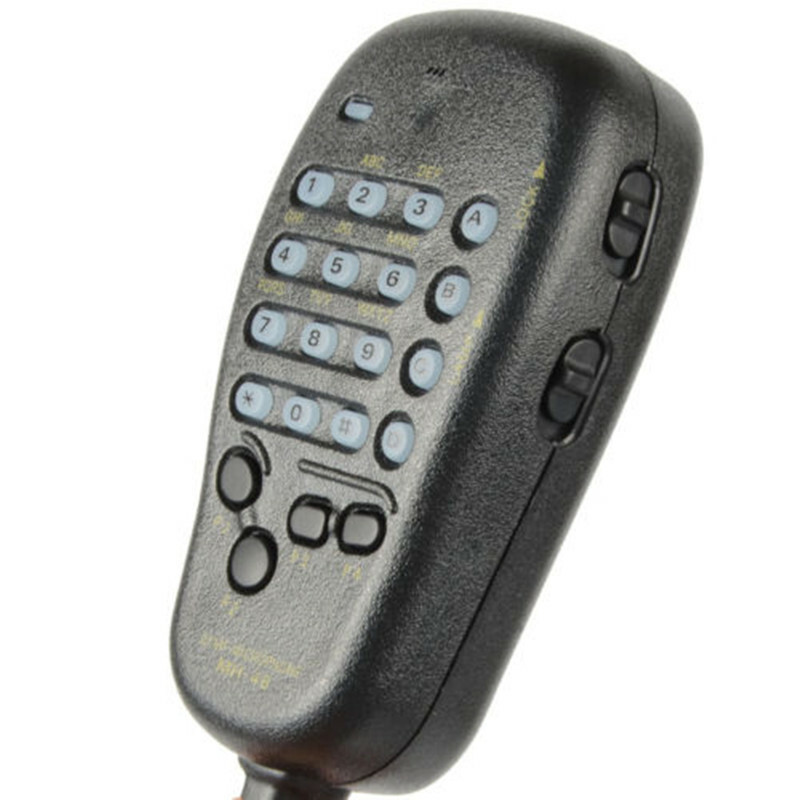 Yaesu FT-818 Amateur Radio Shops HAM Radio Dealer Supplier Retailer. 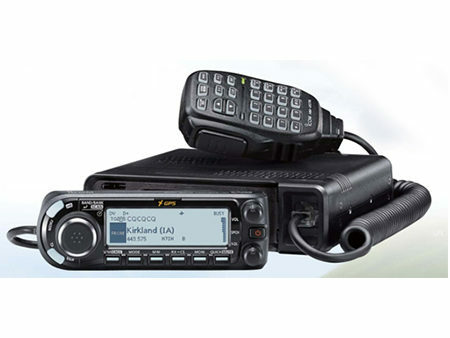 Prosistel PST-248FPC 80/40/20 5Kw Di-Pole LAMCO Barnsley Kenwood TS-890S HF/6m/4m All Mode New Transceiver. Probably The World's Best Price! !